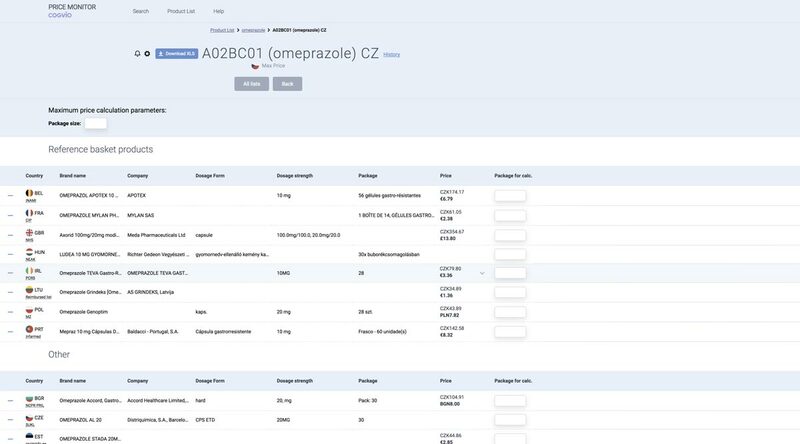 Cogvio is a technology and data science company focused on the development of specialized applications in pharmaceutical, medical device and healthcare segment. 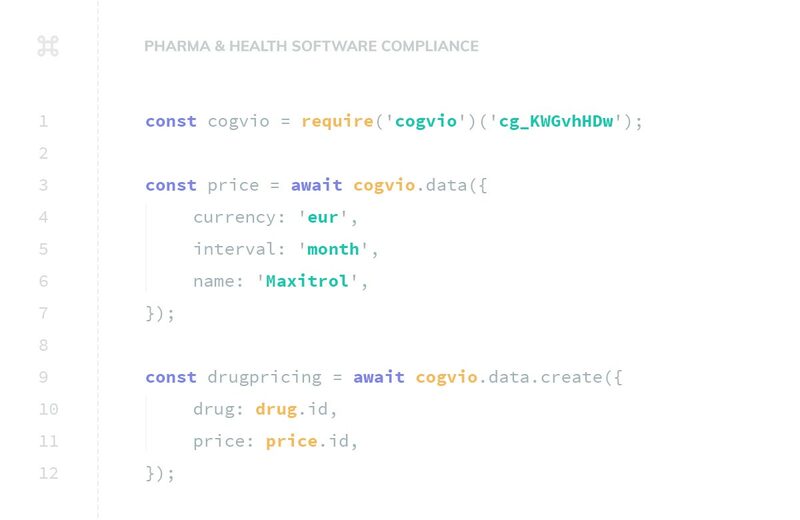 Cogvio connects experts from the regulatory environment, medical science, pharmaceutical pricing & market access with software developers and data scientists to create unique technology-driven solutions. The optimal price set-up can only be accomplished with the right strategy and knowledge of the regulatory environment in your markets. 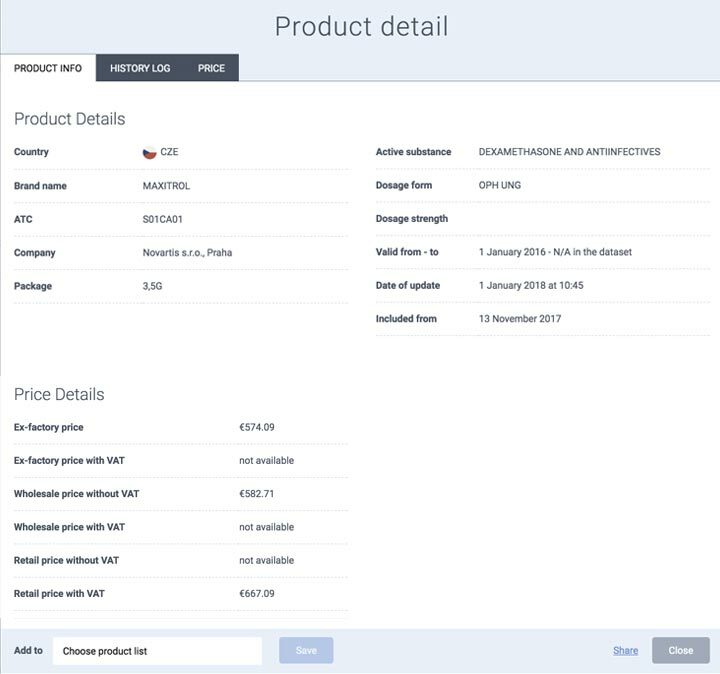 International reference pricing in Europe, competitor overview and market planning is now significantly easier with Cogvio Price Monitor. Cogvio helps you have full control of your market dynamics. 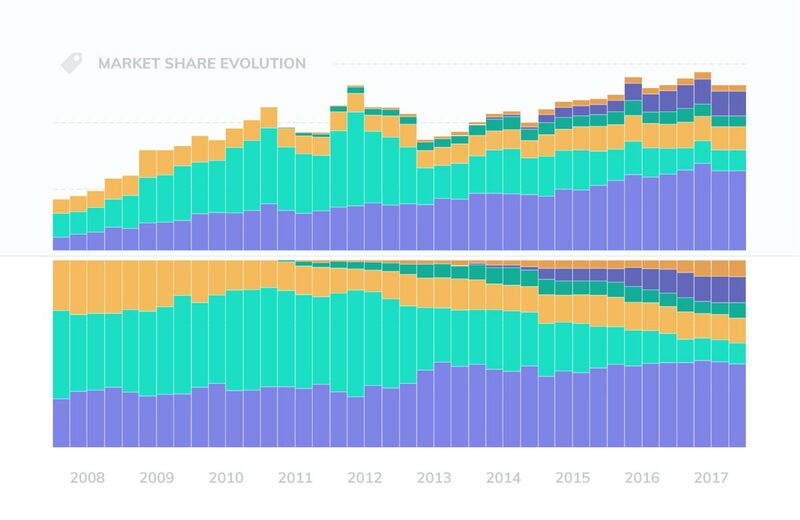 Monitor the development of your market share for each brand, competitors and your price positioning with ease. 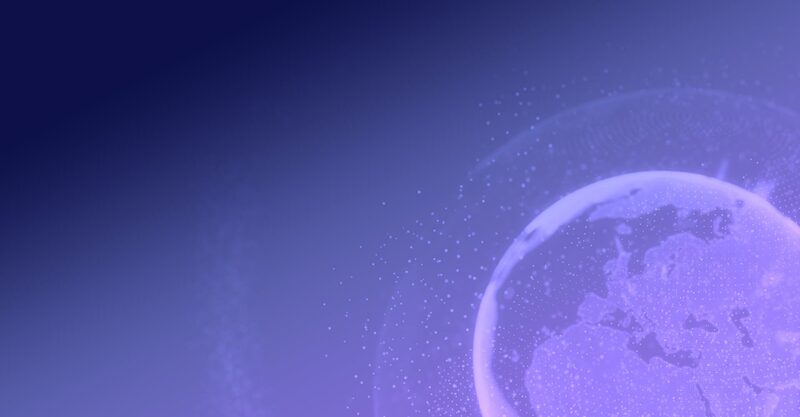 Use our innovative business analytics to tackle new opportunities either as a consulting or a software-as-a-service model. Are your IT solutions meeting all the regulatory requirements such as GDPR, GAMP, and HIPPA? Are your patient´s data well secured? Use Cogvio complex audits and IT technology assessment,rely on our tailor-made software development and become sure to be on the safe side. 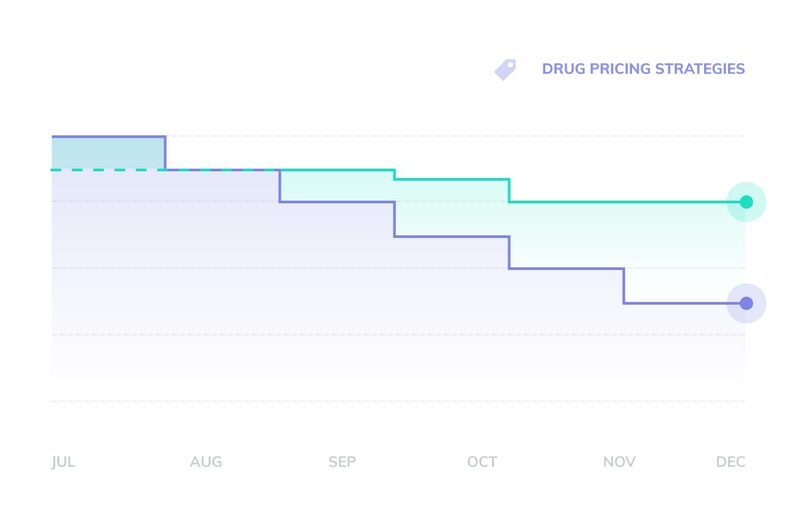 Price Monitor is an online database of medicinal product prices in Europe and a powerful tool for pricing managers. International reference pricing (IRP), competitor and market monitoring can be done with minimum time and effort!